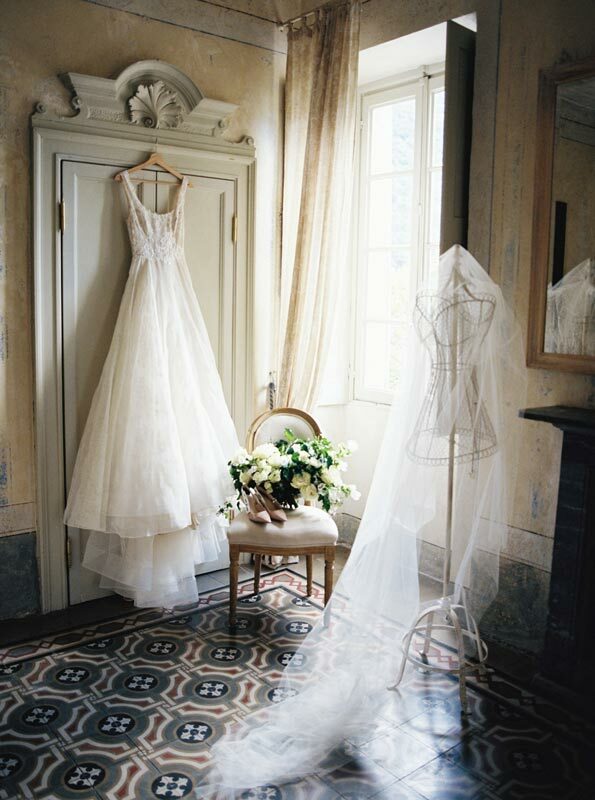 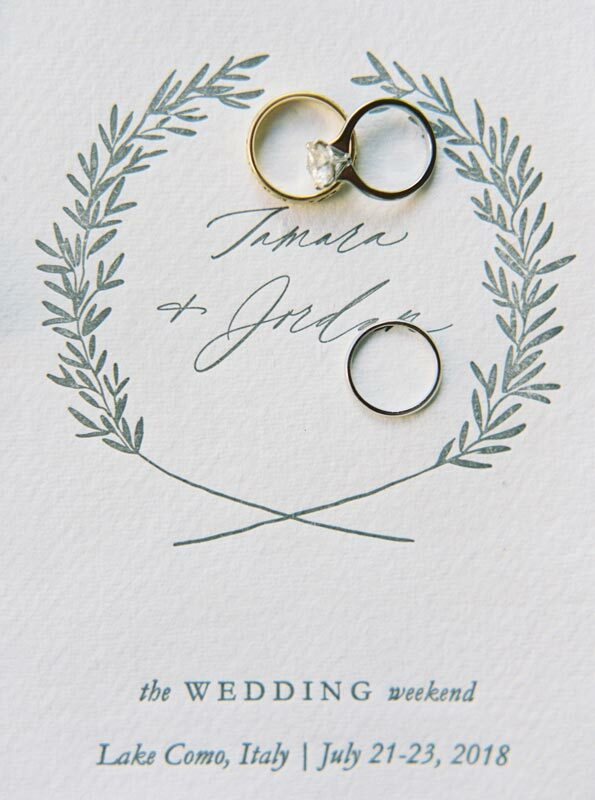 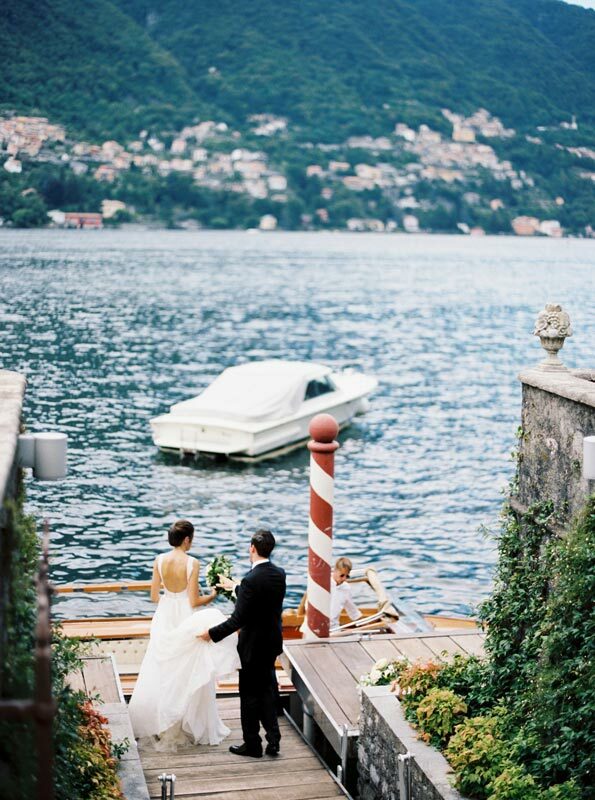 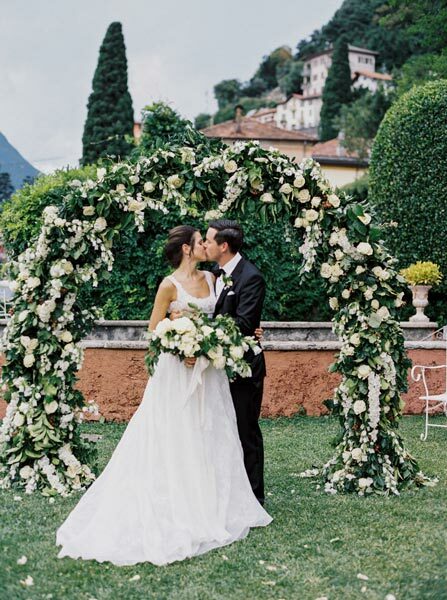 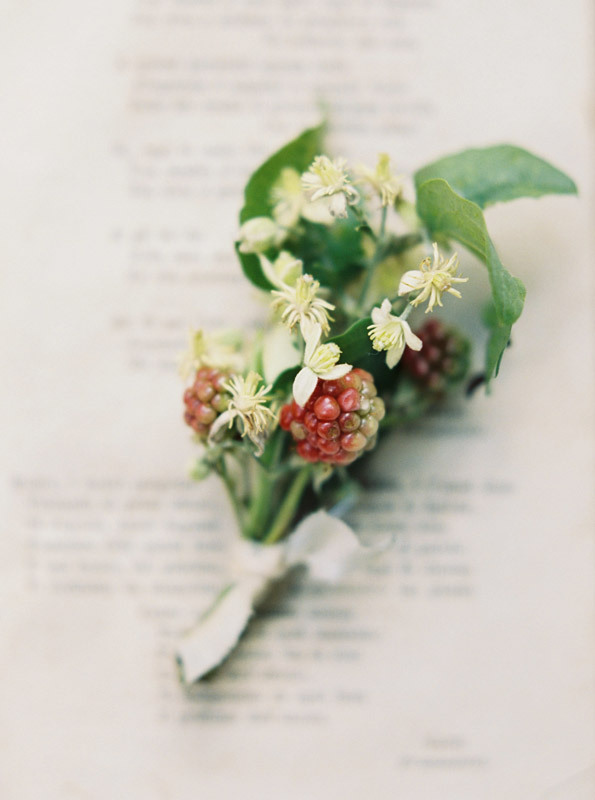 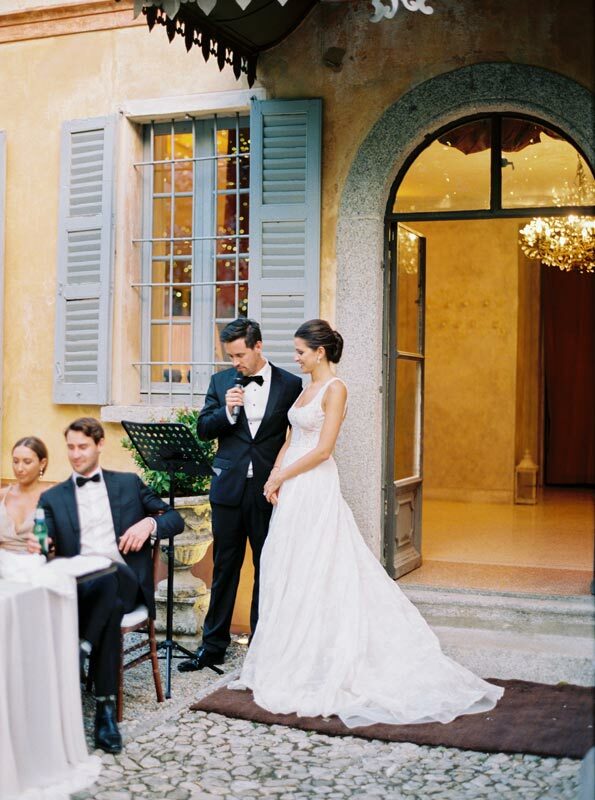 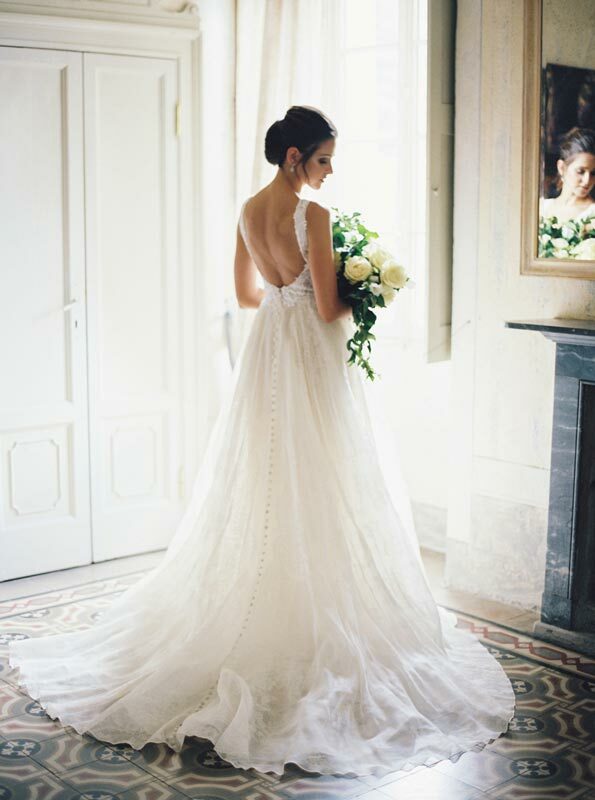 Tamara and Jordan an Australian couple chose Lake Como for their wedding celebrations. 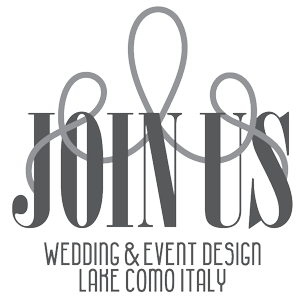 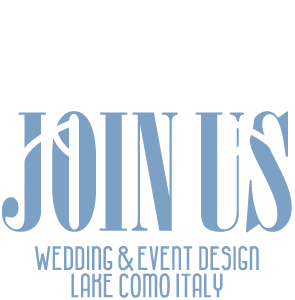 On the Firday night, we organized the rehearsal dinner at the typical lake Como Restaurant of Isola Comacina. 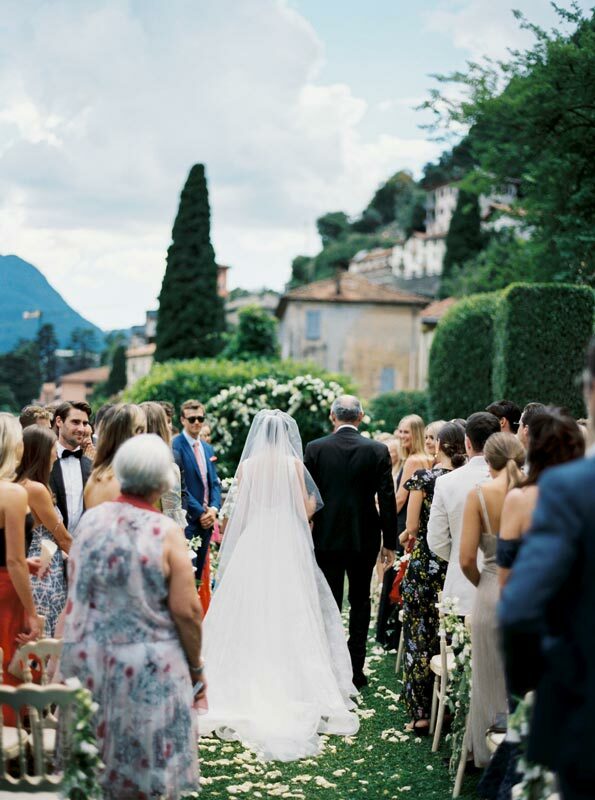 On Saturday the wedding was celebrated in Villa Regina Teodolinda with first a symbolic ceremony, aperitif with a live band and dinner outside with long wooden tables. 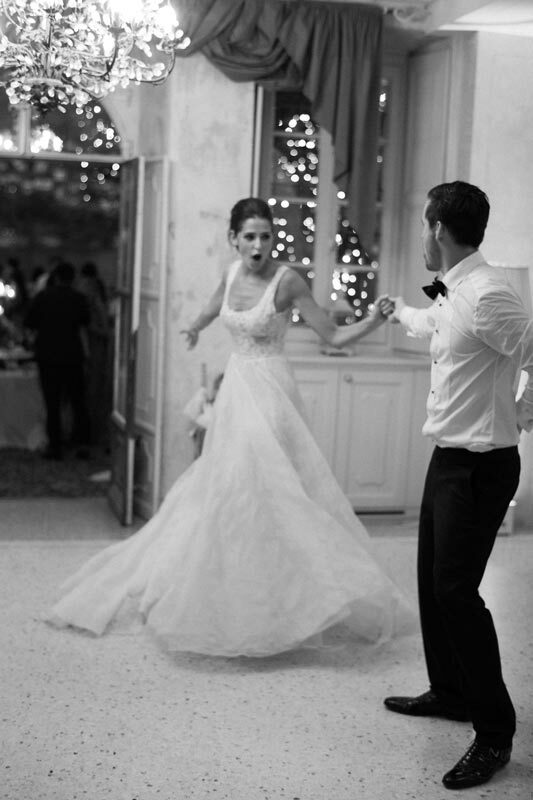 After the wedding cake the a fun silent disco party continued for all the guests. 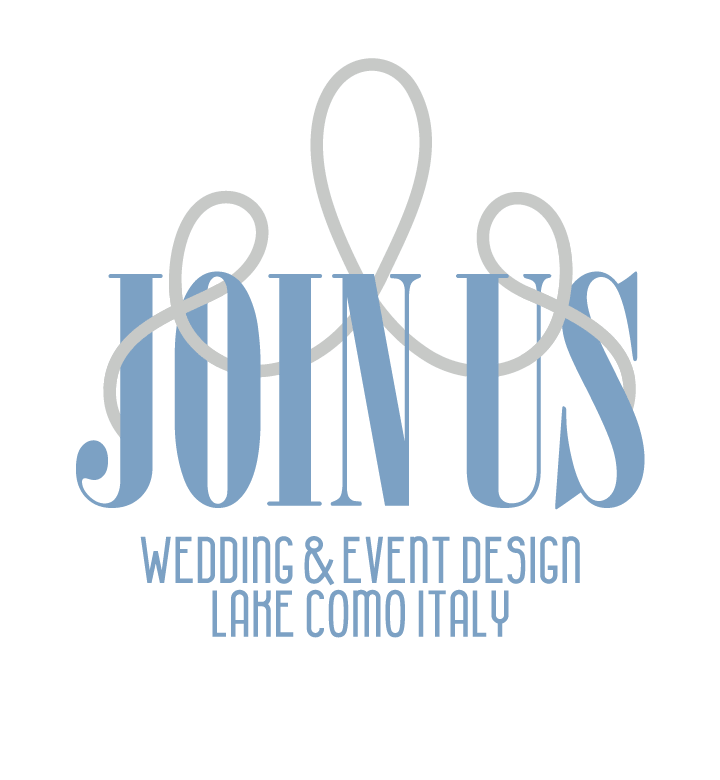 The celebrations ended on the Saturday with a brunch at the beach club Lido di Lenno where all the guests enjoyed the lake: swimming, dancing and relaxing on a beautiful summer day.